I buckled down and basted 3 tops last night for Covered in Love. First one to be quilted is this pretty Chain Links quilt. 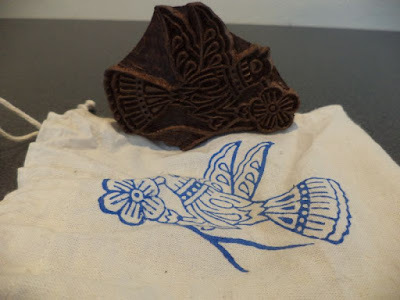 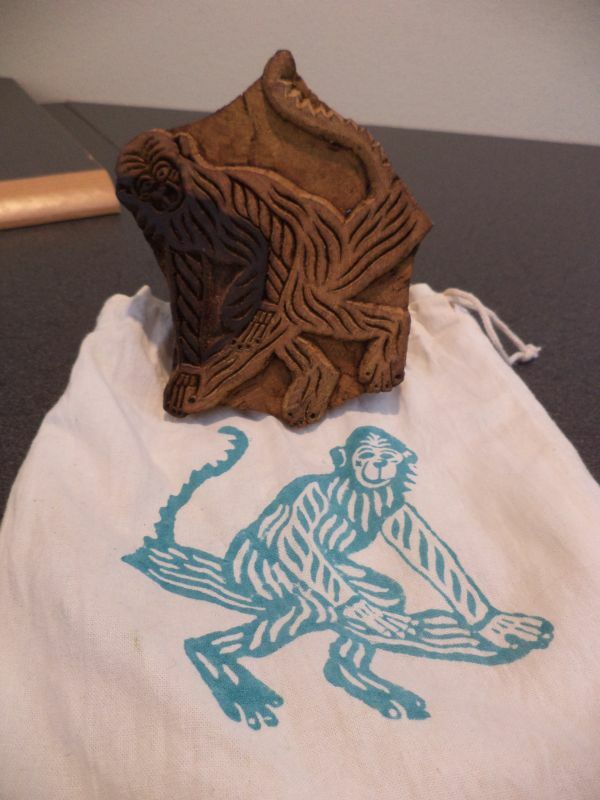 Besides quilting up tops, last weekend in DC at the Natural History Museum I picked up two wood block stamps on clearance. Can't wait to try these out today or tomorrow. 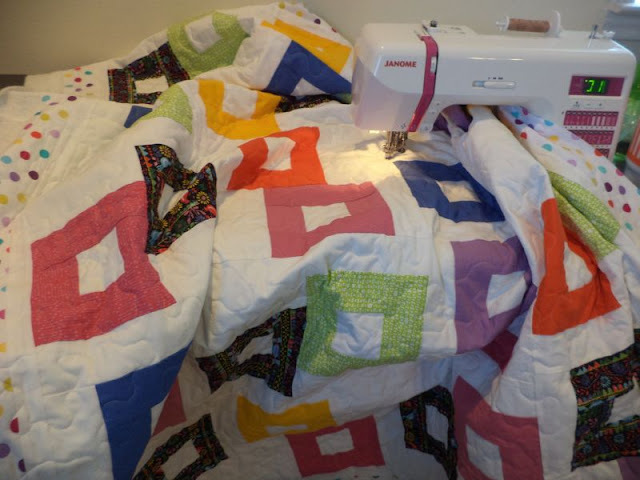 Hope you are finding lots of time to sew! 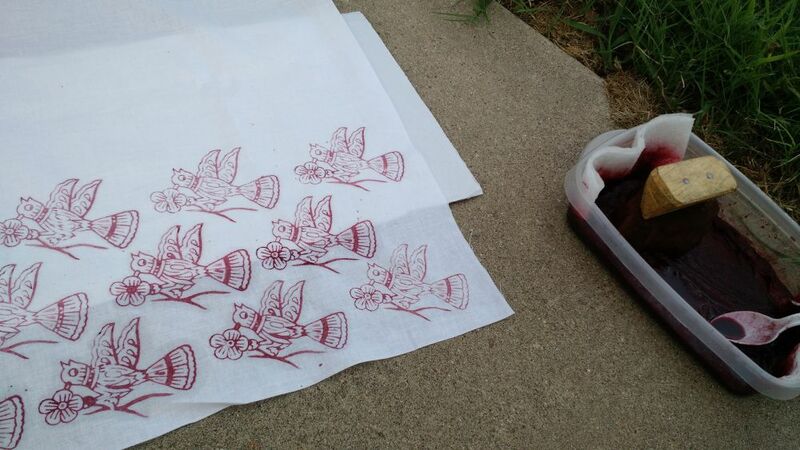 FYI, I am following this tutorial here, more or less.